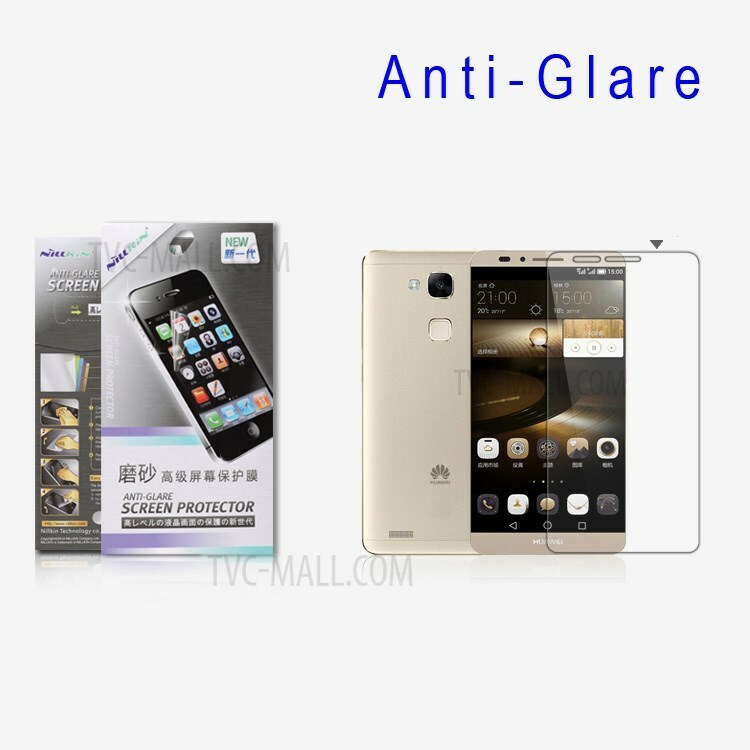 The Nillkin anti-glare anti-scratch screen protector film for Huawei Ascend Mate7 has an anti-glare finish which makes it possible to use your phone in sunlight or in brightly lit conditions. Safeguards the screen from everyday wear and tear to keep the screen looking as new as possible. Attaches smoothly with self-adhering surface, leaves no residue when removed. Thank you deliver the good stuff to us.